How Far is Goodwill Harmony? Goodwill Harmony is a residential project by Goodwill Developers at Airoli, Mumbai. 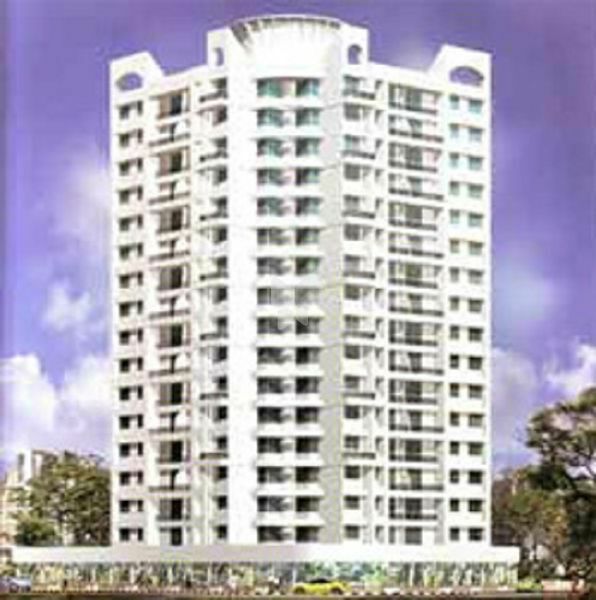 It has 2BHK and 3BHK apartments. Interiors are modern with vitrified tiled flooring, granite platform in kitchen, laminated doors and high quality fittings. Along with basic comforts, it also has gym and club house. Connectivity to schools, hospitals and markets is easy via roads.